David/Pfiefer Insurance Agency. 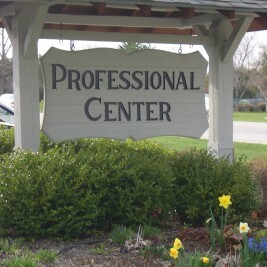 10589 S. Highland Road, The Professional Center, Sister Bay. An independent insurance agency providing service for your business, home, auto, life and health. Open Monday – Thursday, 8:30am-5:00pm, Friday 8:30am-4:00pm or by appointment.